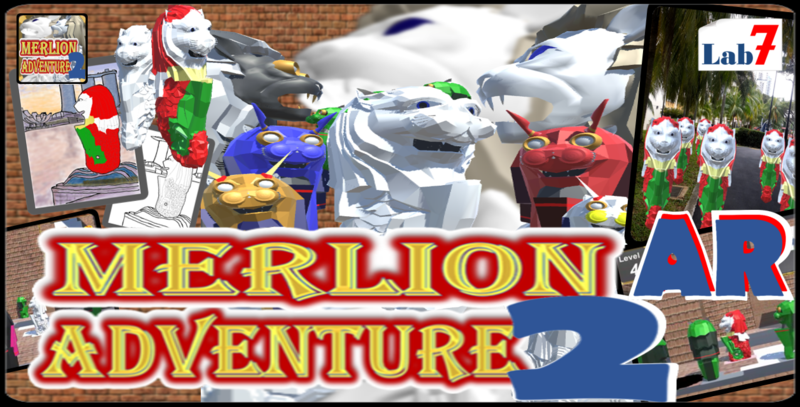 I created Demo Movie about AR function of ‘Merlion Adventure 2 AR‘ released from Google Play in January this year. Please take a look. 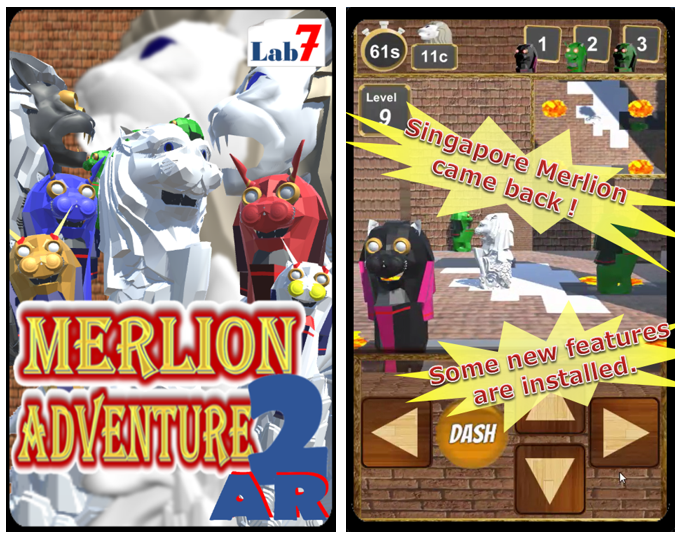 I explained to many people about this ‘Merlion Adventure 2 AR‘, in Taipei Game Show held in Taiwan and some AR events in Japan. The game system is a little bit simple, then there were not so much impacts to many people in the game industry. 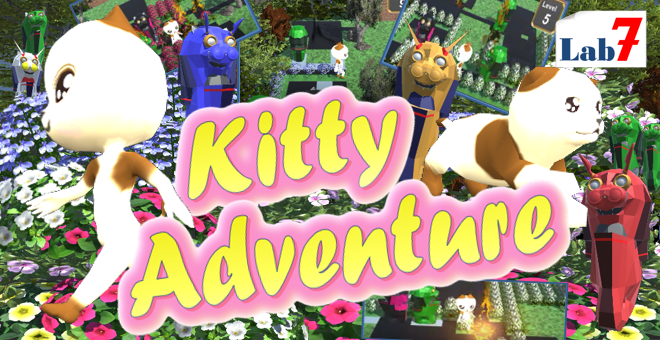 However, as the name implies, this game has AR features. After I explained the AR part of this game, I got quite high evaluation for this idea as a result. 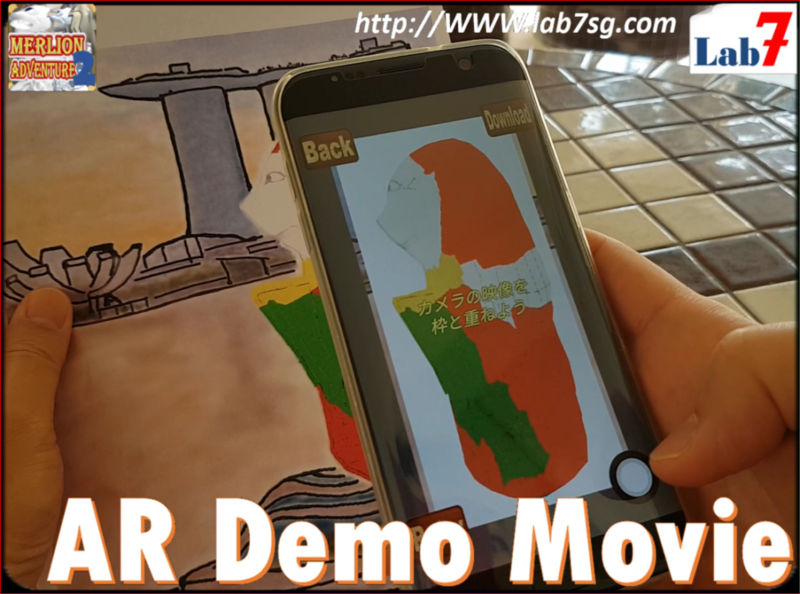 Therefore, because it is difficult to show the interesting parts just by writing on the Internet, I created AR Demo Movie to easily understand it like when I directly met and explained. I believe that it has become a really easy-to-understand video. Please try to watch it! !